According to studies, an attractive smile improves the quality of your life and increases your productivity at work. It raises your self-esteem and improves the way you communicate with others. That said, having a bad smile doesn’t necessarily mean you have permanently missed out on these benefits. Cosmetic dentistry provides you with a myriad of procedures dedicated to fixing your imperfections and giving you a reason to smile again. Below are some of the most common treatments offered in cosmetic dental practices. 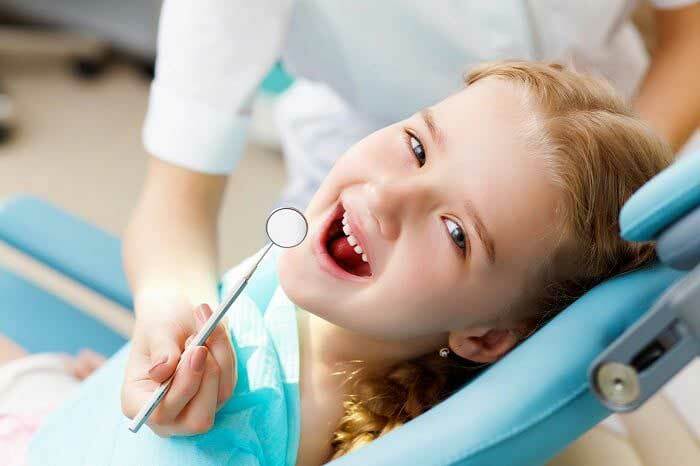 Your dentist in Bolton will help you choose a suitable treatment based on your exact issue and its severity. Stained or yellowish teeth can have an immense impact on your self-esteem. 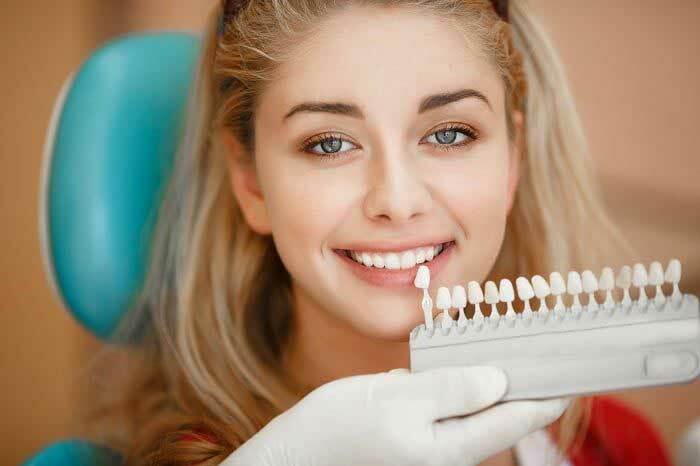 Luckily, there is a tested-and-tried solution in the several variations of teeth whitening offered by your Bolton dentist. Teeth whitening is one of the surest and cheapest ways to bring lasting improvement to your smile. It helps remove stubborn stains from foods and beverages such as coffee, sauces, berries, and wine regardless of the depth of the staining on your teeth. Minor imperfections on the showing surfaces of your teeth can be corrected using veneers. The tooth-shaped restorations are placed over the surface of a tooth to cover its flaws and give it a fresh new shape and look. Impressions of your mouth and dentition are taken to be used in the fabrication of your veneers while dental cement is used to attach the shells to your teeth. Common dental issues that can be fixed using veneers include gaps, slight cracks, and chips, misshapen teeth, short teeth, uneven surfaces, and discolorations. Crowns make for a more permanent treatment for cosmetic dental problems and are recommendable for people whose tooth structure has been affected as well. If one of your teeth is severely broken or cracked, your dentist can use a crown to offer the fragile tooth support and give it a new look. Crowns are also called caps, mainly because they encase the entire tooth and cover all flaws it may carry. They are made of pure porcelain or metal, or a combination of the two with the material chosen for you depending on preference and budget. Pure porcelain, however, remains the most popular crown material as it aligns more easily with the natural shade of your teeth. Dental implants: These use a metal post to serve as a tooth root and a crown to serve as the tooth. Implants are perfect if you are looking for a long-term solution to your functional and cosmetic concerns. Dentures: If you have lost all your teeth or several teeth in a row, your dentist might recommend you get dentures. These are prosthetic devices placed over your gums to improve your smile and enable you to chew. 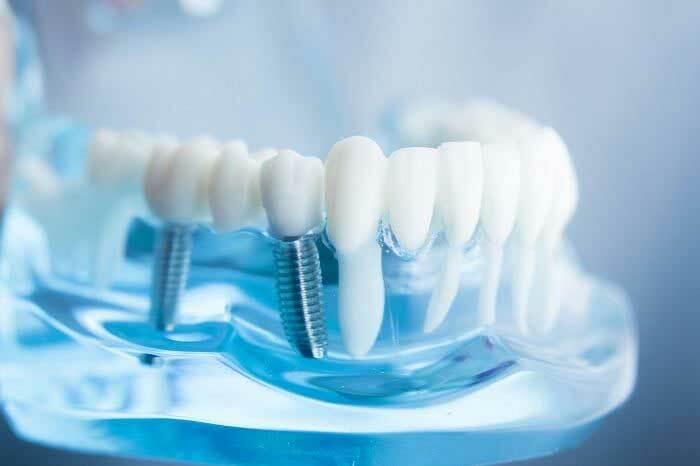 Dental bridge: Bridges consist of a crown held in place by adjacent teeth or an implant and are an excellent treatment if you have lost one or a few of your teeth.